As an ICRMP member, you enjoy the benefits of a comprehensive insurance package, cost savings, and price stability. local voice from your communities and provide an independent perspective. They are community staples who remain steadfast during political turnovers. 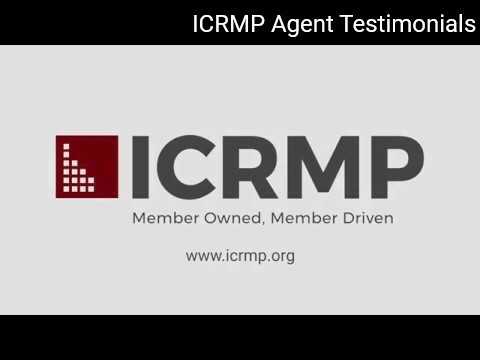 What does my ICRMP Agent do for Me? budget information and number of employees. ICRMP each renewal along with any pertinent insurance policy changes. Craig Chandler, President, Chandler Agency, Inc.